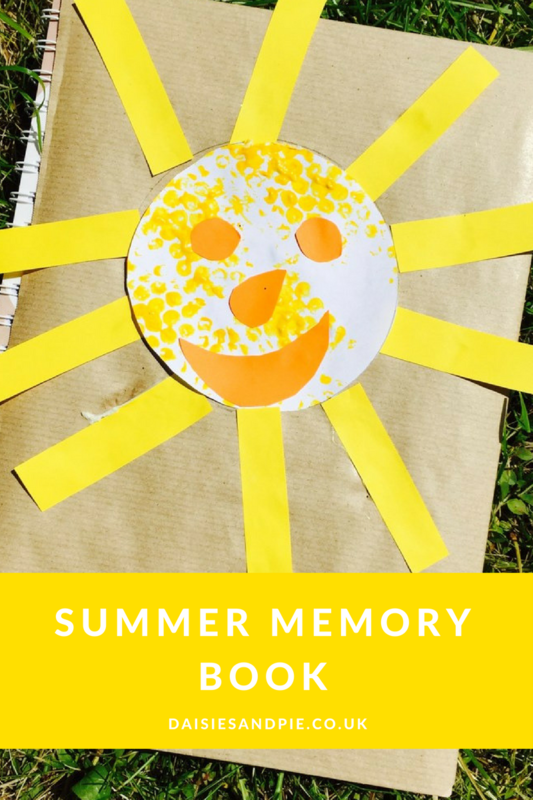 Creating a summer memory book is a lovely activity and something kids will enjoy looking back on at a later date. It’s super easy to make a summer memory book and to capture some memories just takes a little time each day and soon becomes just a little addictive! A large scrap book or journal – big enough for sticking photos, tickets, little bits and pieces from their day into as well as space for a few words if they fancy writing any. A few craft supplies to decorate the front cover – use bits you’ve saved from your craft box or just use felt tip pens or pencils to decorate the front cover and really personalise the memory book. 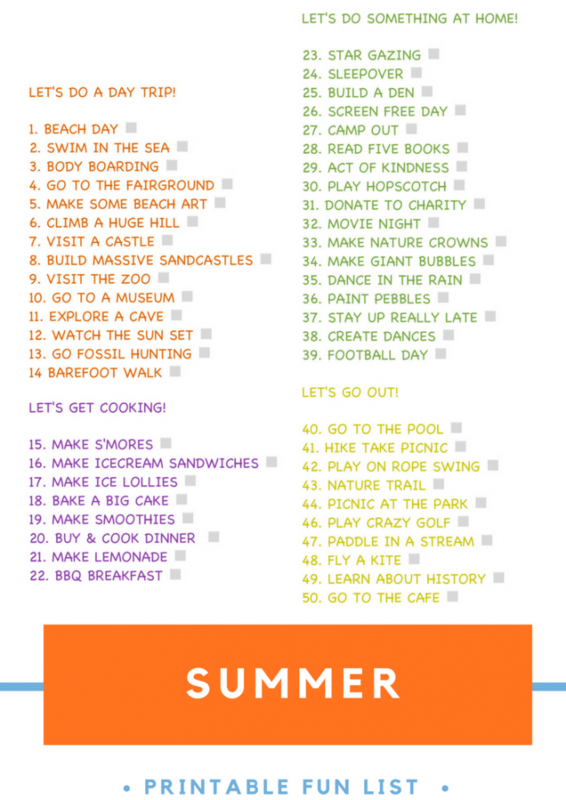 A summer bucket list – get the kids to work with you to create their own summer bucket list and get a good mix of activities planned out. Camera – either a camera, disposable camera or smartphone for taking their own photos when out and about. General craft items – pens, felt tips, pencils, sellotape, scissors and glue.